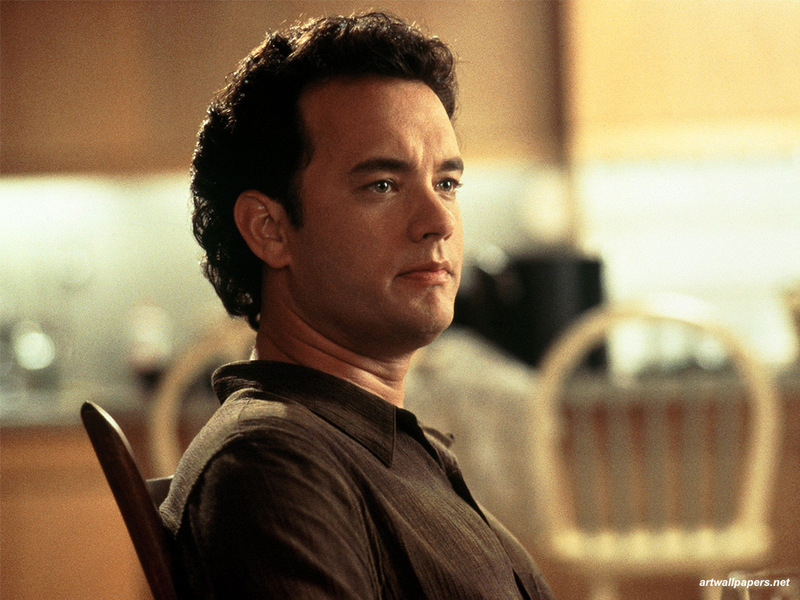 Thomas Jeffrey Hanks completed his 56 years yesterday, I thought I should dedicate an article for his birthday as this man has given me some precious celluloid moments. 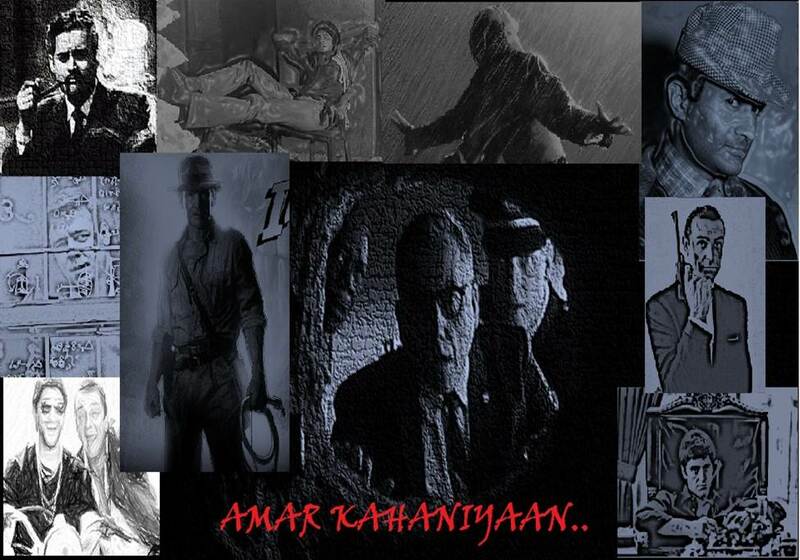 I have grown up watching his impeccable movies. So at least this much I could do for the legendary artist who is working since 1980 with the same passion and caliber virtually unstoppable. He is an inspiration to many, his selection of movies have always shown basic emotions like struggle and survival with a niche of himself. Who can forget his Academy award nominated-or-winning movies like Forrest Gump, Philadelphia, Saving Private Ryan, Cast Away, Terminal, Green Mile, Apollo 13, Big, Da Vinci Code, Charlie Wilson's War etc, You can easily gauge the scope of the movies I have mentioned here. All are timeless classic, and the way Tom Hanks have enacted different roles time to time is so commendable. My personal favorite is Saving Private Ryan, I have seen many war movies, but no movie comes closer to this one. And who else other than Spielberg could have make it. 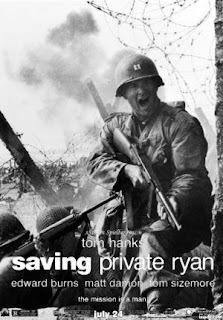 I have a deep respect for Saving Private Ryan. My father has retired from army recently. Whenever we watch any war movie with him, he has a habit of finding mistakes in the scenes execution, mostly saying," It doesn't happen like that in real". But when I make him saw Saving Private Ryan. He said it was quite closer to the reality he faced in Military. I was very happy. 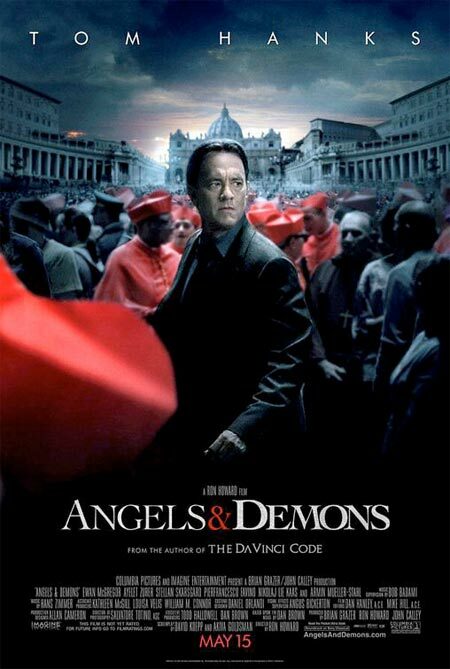 In recent times, Tom Hanks has been seen wearing the hats of symbologist Robert Langdon (character) in Da Vinci Code and Angels & Demons. He has essayed the role quite well. I personally feel very touched with his one more classic CAST AWAY. Especially the scene where his attachment to that non-living football becomes more emotional than anything else. Sheer class, great acting and execution. Although his career didn't started that well, he gave series of flops and his acting in those movies were also not upto the mark as cited by him. His first success came with movie BIG (1988), then again he gave few flops and find success in A League of their Own (1992). He was not so good in his earlier films but he constantly improved movie after movie. Once he quoted to Vanity fair, that in this modern era, because enough self-discovery has gone one, his work has become less pretentiously fake and over the top. And he proved this with the success of Sleepless in Seattle & Philadelphia in 1993. Former was a great box-office success, and latter awarded him his first Academy Award. 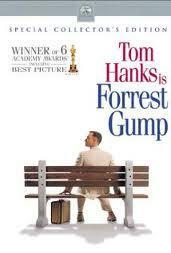 The very next year he won the Academy Award for Forrest Gump consecutively, only the second in Hollywood to achieved this feat. 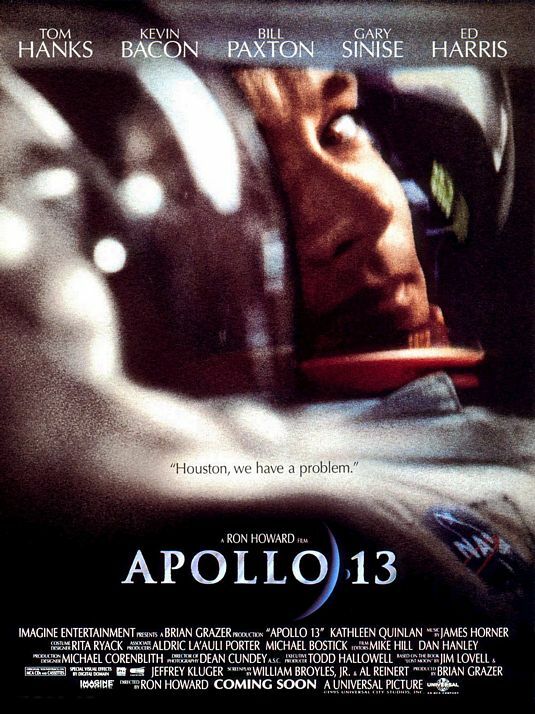 Post 1996, he ventured into Writing, Producing and Direction part also, with From Earth to the Moon (1998), American Experience (2000) - a documentary. He also Produced Cast Away (2000). In 2011, he produced, written and Directed Larry Crowne which was not received well both critically and at the box office. Nevertheless, Tom Hanks is geared up for his upcoming flicks Cloud Altas( Post-production), and Captain Philips (Filming). Lets prepared for this cinematic treat this year. Happy Birthday Tom hanks once again !! The Yearbook is a new service that has been introduced in Vietnam for several years, this is considered as proof of a beautiful flower season. A good book, the most important is the durability and non-fading time over the years, to meet this demand, we have launched the most cost-effective printing in Hanoi. and all the provinces in the countries. Tien Son printing company would like to introduce cheap annual printing to individuals or class groups. In classical recording, the cheap college anniversary of Tien Son is printed with high-tech, then forms compact brochures, increased aesthetic and lasting aesthetics over time.